On 28 February 2017, an Israeli judge confirmed the administrative detention order of three months against hunger striking administrative detainee Mohammad Al Qeeq, who is currently placed in isolation. The current administrative detention order is set to end on 14 April 2017. 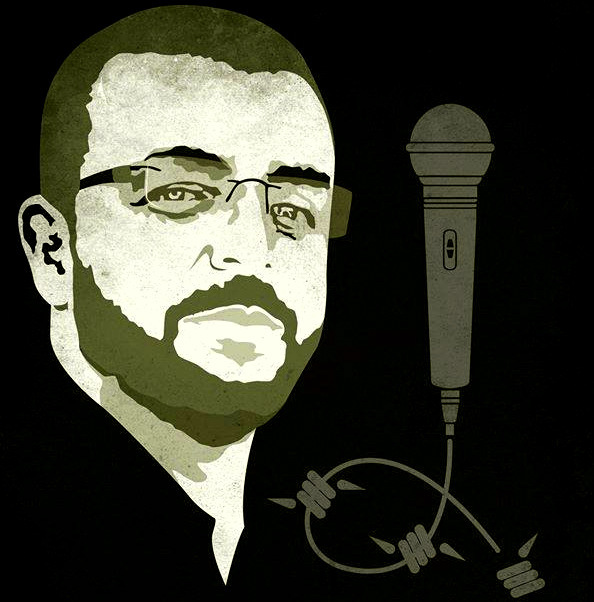 Mohammed al-Qeeq, the Palestinian activist, and journalist has declared an open hunger strike after being issued an administrative detention order by the occupation authorities on 6 February 2017. Al Qeeq is refusing to undrgo any medical examination and his health condition has been deteriorating. Al Qeeq was rearrested by Israeli occupation forces on the evening of 15 January 2017 at Beit El checkpoint north of Ramallah. Al-Qeeq, 35, earlier engaged in a 94-day hunger strike against his administrative detention, imprisonment without charge or trial with widespread Palestinian and international support, winning his release in May 2016. Since his release, al-Qeeq has been active in prisoners' issues and was arrested returning from a demonstration in Bethlehem for the release of the bodies of Palestinians killed by Israeli occupation forces.